Together for people and nature! 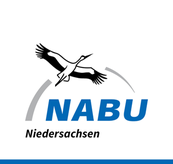 NABU’s aim is to preserve natural habitats for people and wildlife. We want a world that is worth living in today and in the future. Please give us your support!